An online store uses several tools to effectively sell its products: the website itself, the images, reviews, and of course the copy or the product descriptions that describe the products. With the rise of online purchases, an e-commerce strategy is imperative to outperform the competition. 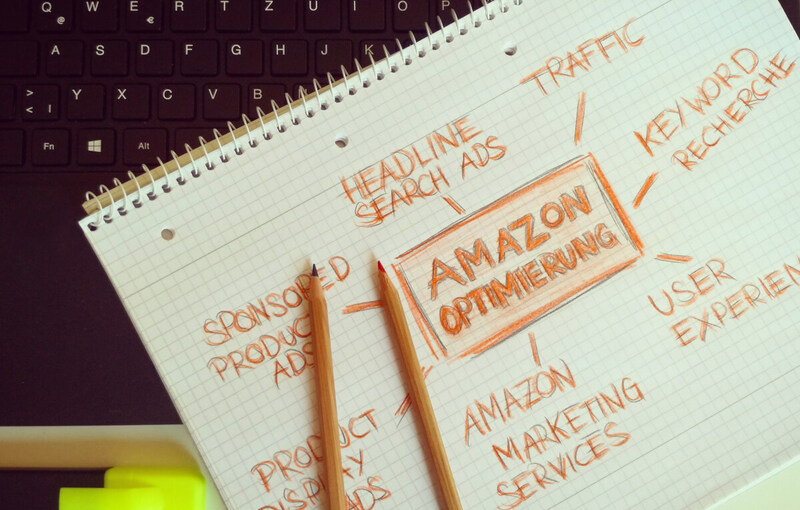 Let’s face it, some companies have an awesome e-commerce strategy and some don’t. Here are the 8 biggest mistakes to avoid when selling products online. Bad product descriptions state meaningless facts and features without appealing to the buyer. The words include jargon which confuses the reader and actually makes them less likely to purchase. Some companies use the same product descriptions across all products which means it may not even be relevant to the product at hand. 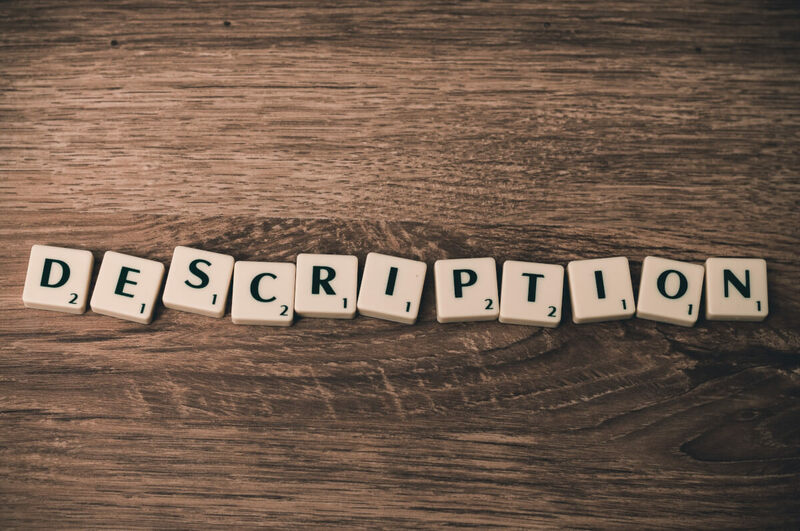 Incorrect product descriptions makes your brand less trustworthy and hurts conversion rates. Photos should be used to give the buyer a clear depiction of the product. Great photos can be enlarged, are high quality, and even show details about the fabric, inside lining, buttons, and more. Photos are also helpful when they describe the size of the item. Filler images that aren’t relevant or images in the wrong color increase bounce rates. Good photos are key to helping the buyer make an informed purchase. Making it difficult to find a brand or category makes online shopping less enjoyable. Buyers have little patience for these types of glitches, if your site can’t provide them with the product at hand – they might as well go to another store than can. The email information can be your ticket to helping them learn more about your brand and ultimately purchasing more products. Not taking advantage of this is a lost opportunity – almost as bad as throwing money down the drain. A great checkout process makes it easy to provide credit card details and shipping information. If your online shopping cart loses the items or there are too many screens to checkout, the user might as well say, to heck with it… this was supposed to save me time! Seconds saved online translates to more dollars spent. BigCommerce reports that “66% of US online shoppers decided not to buy an item because of shipping costs”. Prospects need to know ahead of time what the minimum spend amount is for shipping or any other details associated with a promotion. For example, if the buyer knows that the minimum purchase amount is $50 they might make sure they hit the minimum before proceeding to the checkout. If they are unaware of this and are not at the limit, they might forego the item all together, thinking “is this item worth the $7 shipping charge?” For example, if you are offering an extra 25% off of sale items, that should be clearly marked on this site so that the user doesn’t assume it is 25% off of any items in the store. 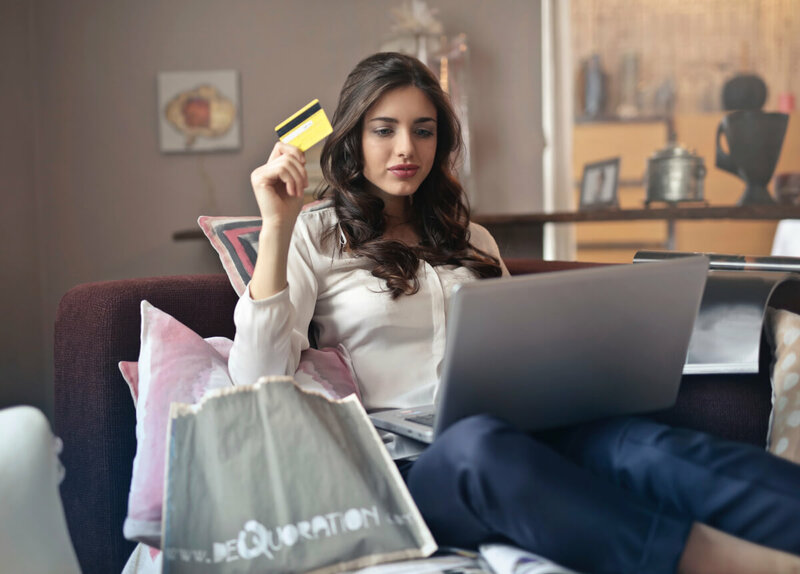 While this doesn’t only effect ecommerce, it is a bad practice to make check out buttons, headings, or other types of text difficult for the customer to read. Ecommerce should help the customer make the purchase, not make it more difficult for them! Some companies may be missing out on revenue if they don’t offer a mobile application. With the rise in mobile shopping, a mobile application can provide a better user experience for the shopper and 78% of online shoppers prefer shopping on a mobile app versus a browser. Mobile applications are also great for customer loyalty and provide stores with the ability to send custom push notifications. The payment process is much easier because many users have their billing information and credit card details stored within their phone or can use apple pay with a simple click. With higher average order sizes, conversion rates, and time spent on the app as compared to a browser – we will let the numbers speak for itself. For more information about creating an ecommerce strategy for your business or working with a partner to outsource your product descriptions contact Tempesta Media.